Coronado High School Senior Alysah Hickey commits to University of Oregon. 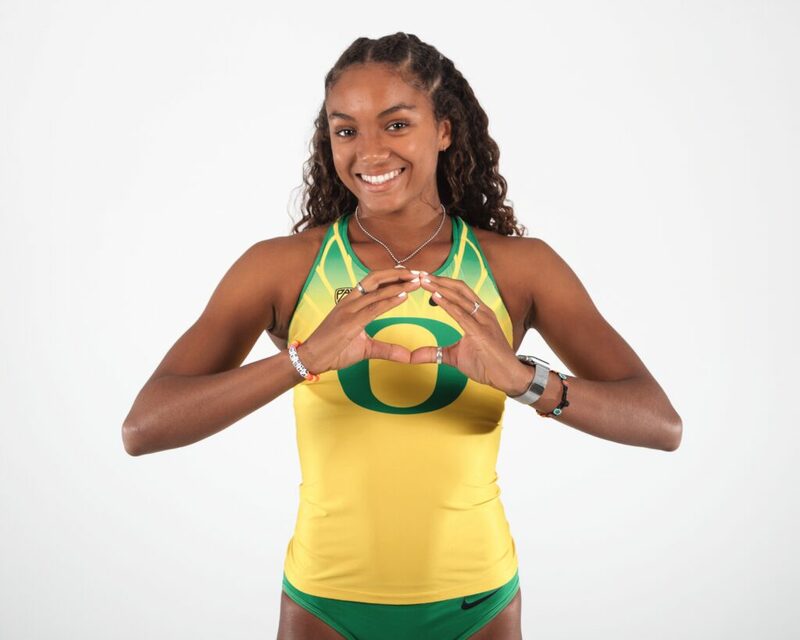 After much consideration, Islander track star Alysah Hickey has committed to the University of Oregon to compete for their Division-I Track and Field team in the fall of 2019. Throughout her high school running career, Hickey has shown promise as a competitive athlete. Starting her freshman year, she joined the Islander Track and Field team as a sprinter and high jumper. By the end of the season, she broke Coronado High School’s record for the 100-meter dash and the 4×100-meter relay race, with her relay team (Madison Shanks, Ruthie Grant-Williams, Gabby Mueller), earning the MVP award as a freshman. Her sophomore year, Hickey continued to beat her own records, as well as those on the school’s record board. That year, she broke Coronado’s 200-meter dash record. The following year, Hickey decided to expand her versatility as a jumper and compete in the long jump. “It was something to accumulate points for our team,” she says. “Every year we’ve gotten really close to winning a team title, so the more events I compete in, the more points we would get.” At the Mt. Carmel Field and Distance Meet, she would find out that the long jump might be her best event yet. With a mark of 19 feet-5.25 inches, she not only beat the school record, but she set the long jump record for the state of California. In track events, she went on to break her 4×100-meter relay record (along with Shanks, Grant-Williams, and Abi Whittemore) she had set sophomore year by more than one second. “Junior year is really where it took for me, and I realized that Division-I track was possible for me,” says Hickey. It seems that sports have always been a part of your life. What other sports did you play before you became a full-time runner? Throughout your high school career, what has training been like for you? Have you had private coaches that specialize in certain events? 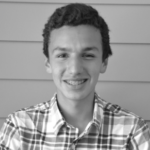 “I compete at the school in the spring for outdoor track season, but I also do indoor season during the winter months. I do private training with different coaches, and I work out pretty much every day. Competing in track is definitely hard, but for me, it has always been extremely fun. It’s really what you make of it. Before your senior year, which colleges were you considering competing for? What made you choose University of Oregon? 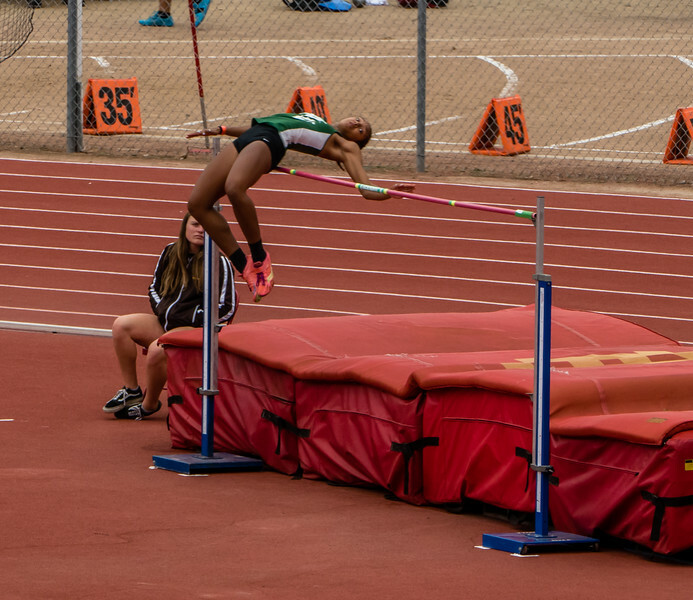 “Recruiting for track starts junior year after you compete in the spring, and at that time, I was looking University of Oregon, USC, UCLA, and University of Washington. Academically, how did the University of Oregon differ from the other colleges you were considering? What course of study will you take at the University of Oregon? “I’m going to be a psychology major. All of my life, I have been a people-person, and I just want to learn more about people and why they do certain things. So psychology is really interesting to me. We wish Alysah continued success in her sports and her education!